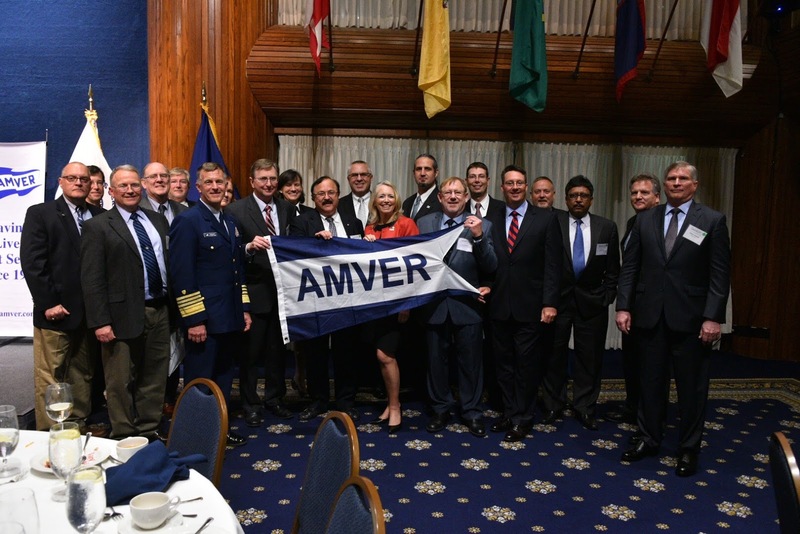 On Monday, May 23, 2016 Amver celebrated National Maritime Day in the United States. As part of the day-long celebration the North American Marine Environment Protection Association hosted a Safety at Sea seminar at the National Press Club. U.S. Coast Guard Rear Admiral Paul Thomas shared the latest on regulatory hot topics while panelists from the cruise industry, maritime law and maritime ministries tackled topics related to seafarer safety and welfare. U.S. Maritime Administrator Paul "Chip" Jaenichen gave the National Maritime Day address and shared his vision for the future. After the seminar more than 70 people gathered to celebrate the 922 U.S. managed ships that earned Amver awards in 2015. U.S. Coast Guard Commandant, Admiral Paul Zukunft spoke about the traditions of mariner helping mariner, a code that dates back to Rhodian Sea Laws of the Seventh Century. Admiral Zukunft thanked and congratulated the award recipients and encouraged them to continue to participate in Amver, especially in austere areas such as the Arctic where search and rescue resources are scarce. The event ended with the unmistakable humor of Mr. Clay Maitland inviting Amver Director Benjamin Strong up to the podium to close the evening with an uncanny impersonation of Mr. Maitland. Stay tuned for information about next year's Amver Awards and National Maritime Day program. Are you a member of Amver? If not joining is easy. There are several reasons to join, the least of which is you best position your vessel to help in the event of a maritime emergency. Amver is a piece, a tool in the search and rescue professionals toolbox. Amver participants help fill in the gaps of other vessel tracking and reporting systems and provides a clear picture of what is near a distress location. Help fill in the gaps and enroll today. Here are the latest members of the Amver safety network. 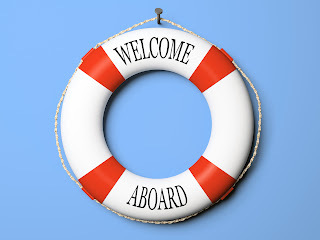 Once again we're happy to share with you the latest list of ships enrolling in Amver. These are seafarers who go above and beyond the standard and voluntarily make themselves available for search and rescue. Welcome! Have you considered joining Amver but don't want the hassle of the extra reporting? Did you know several commercial vessel tracking and fleet management companies can automate your Amver reports? That means you only need to send a sail plan. Send us a note if you want to know more about these options. 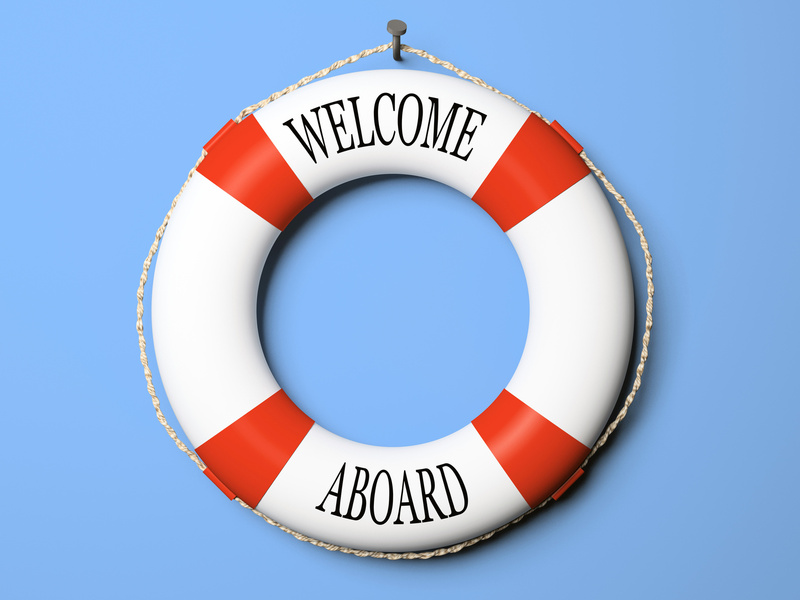 In the meantime help us welcome the latest members of the Amver safety network.